When we don’t have earth to plant our flowers in we can still use planters to container the foliage. There are more reason to do this than because of a lack of soiled ground. The soil is chosen by us so can be better quality than the stuff we are given in our gardens. 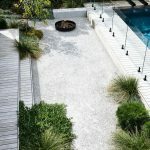 In fact many garden owners that live in areas with bad soil choose planter gardens to compliment regular gardens so they can grow more variety of plants. 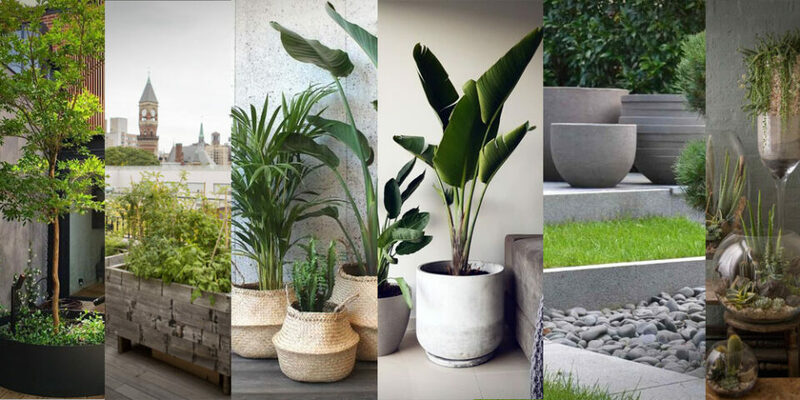 I’ve collected a few examples of planters both small and large so you can see if there is anything that you might find interesting, see what you think. At the other end of the spectrum this rustic urn is both much bigger and more ornate. 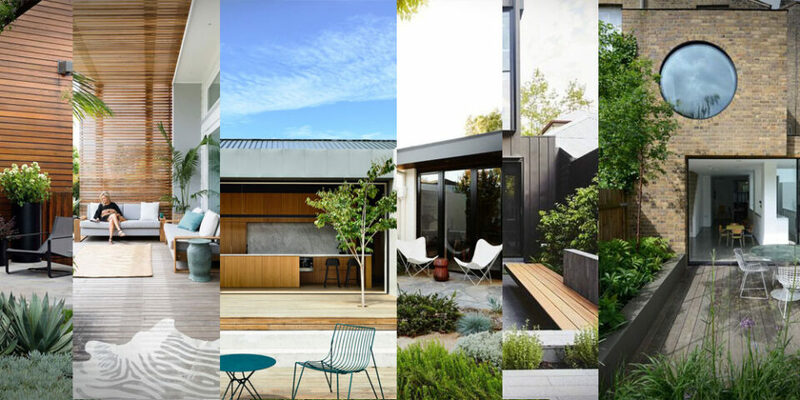 The style is something that not all would like but in the right environment it is perfect. 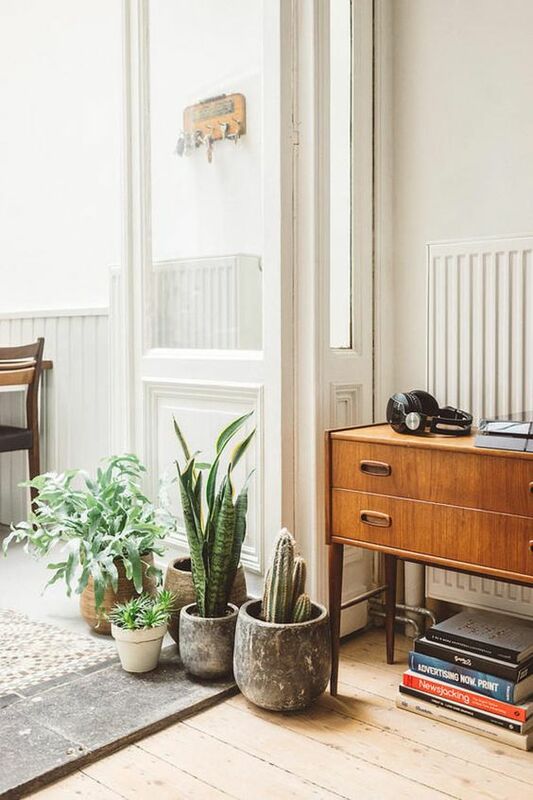 Here in it’s indoor setting with worn furniture and grey floor it fits well. 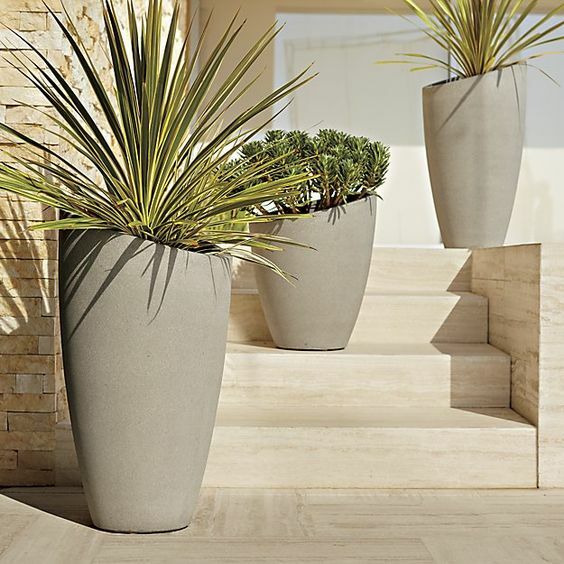 The plant inside is not the feature here as the pots size gives it dominance. 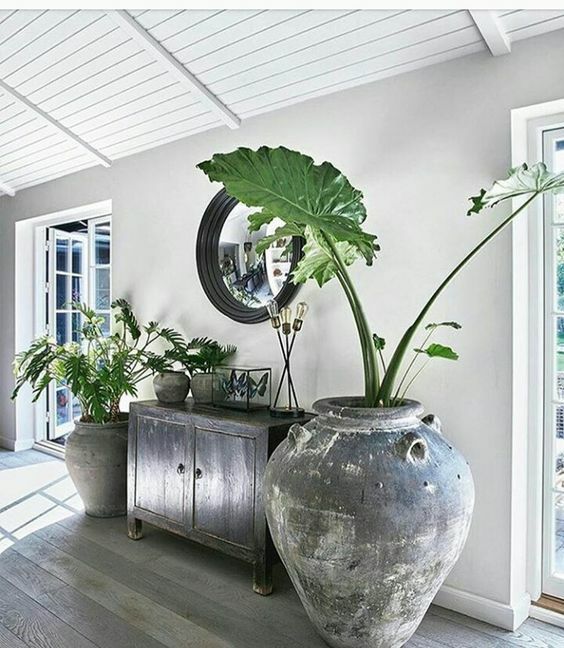 Continuing the rustic theme this collection of random pots is a nice feature. 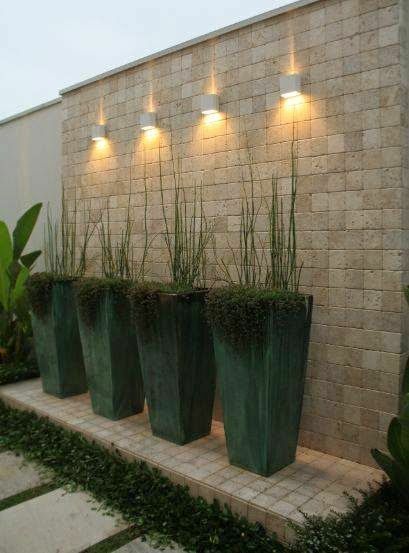 This is a real budget trick to get some cheap flower pots of varying styles and sizes and gather them together to make one large feature. The trick is variation here with both size and height so that eye is made to wander. Simple is best some say and these box planters are easily constructed for any size hole or design. 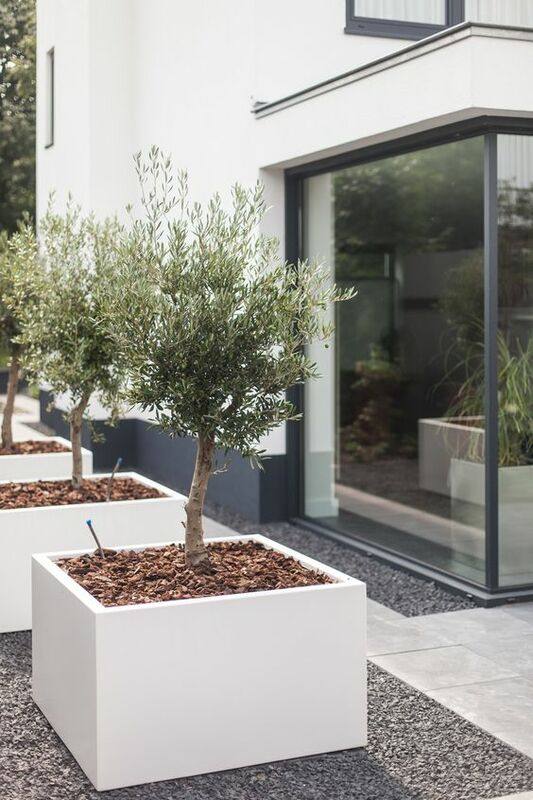 Often designer chose to have planters custom made to suit and when the design is this simple it isn’t hard to have a craftsman make some for you. Alternatively if the space have will fit an off the shelf example then you can get a great bargain. Less of the outside planter and more of the inside art vase here but the roughness of the design is nice and a real seller for me. The worn effect on the surface is very interesting and would complement both modern and old houses. Notice again the variation in heights to create one central feature as well. 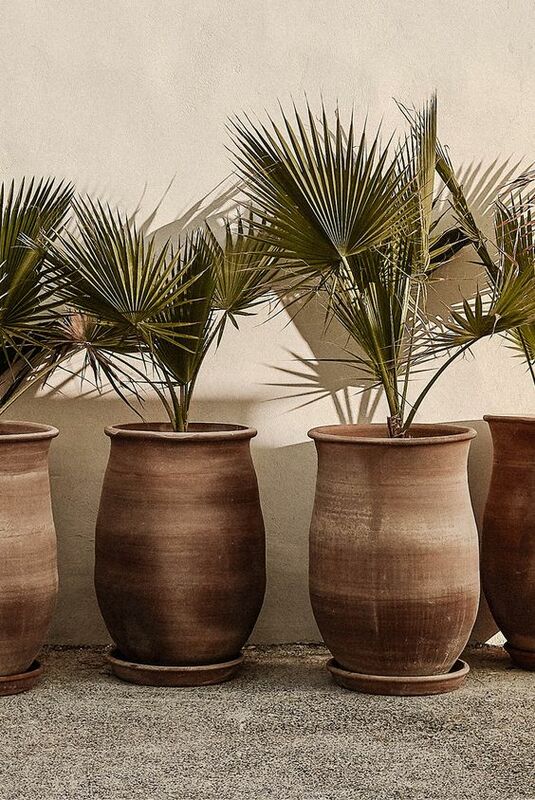 These terracotta pots are nice in their hand made simplicity. 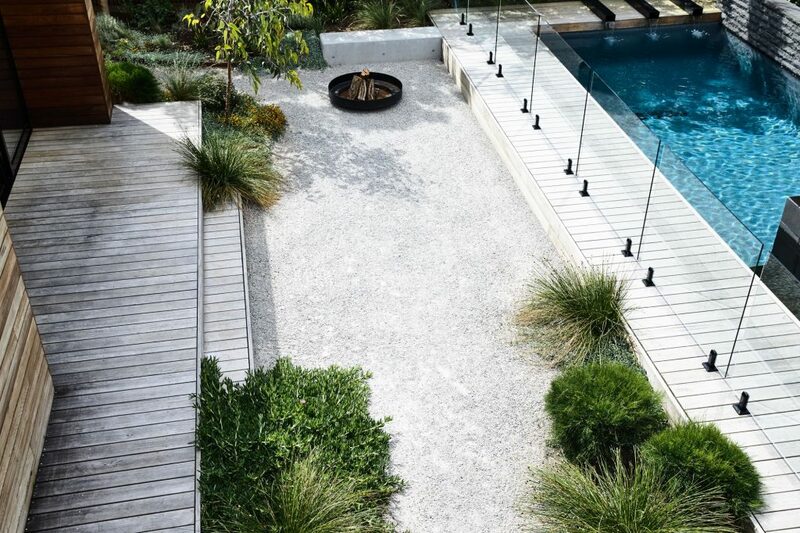 I found them on a spa website in Kos which looks amazing and the style is modern and contemporary which goes to show the contrast of rustic and modern can work really well together. 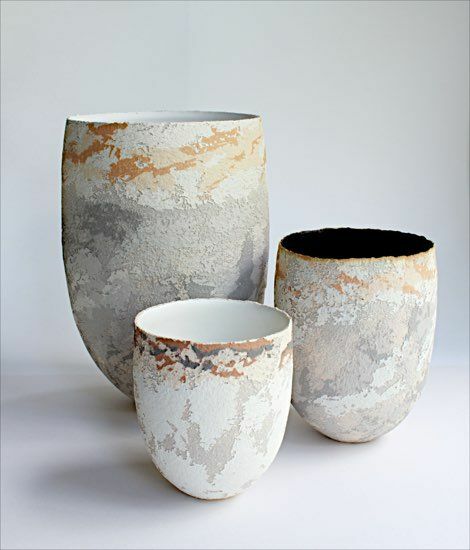 While there is no variation between the height of the pots the feature is still created in a different way and the uneven spacing lends itself well to the hand made craft-ship of the pots. These win for innovation for me. I love the ‘ant farm’ style presentation of the design and there are many designers around the world thinking, ‘why didn’t I think of that’. It’s a genius idea that is very effective and the cost is not crazy either. 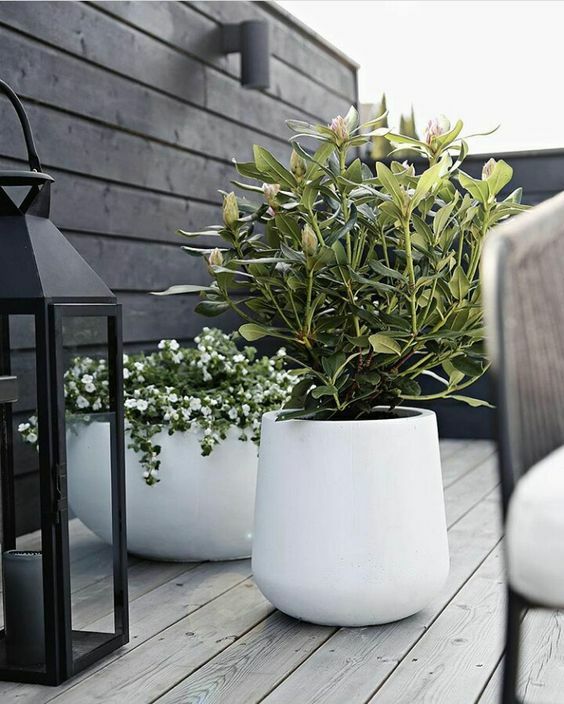 A subtle change to the usual round planter, these slant cut top flower pots add a different edge to the norm. Something like this a great for someone who wants to be a bit edgy but not too much. It’s also a great way to present trailing plants as the natural form of the planter will allow the trail to fall on the low side. 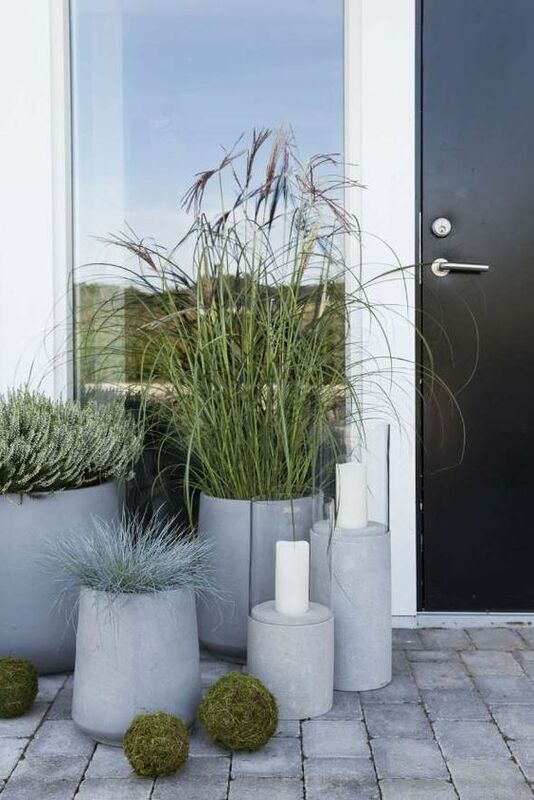 Again, another collection of pots to make a feature but this time a bit more formal with all the pots the same colour and a concrete theme running through the candles and pots.